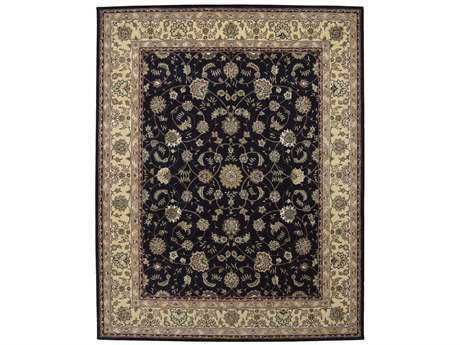 When it comes to high-quality rugs at LuxeDecor, you can find them in all different shapes and sizes. Extra large area rugs are a great option for huge spaces that need an impactful floor covering. In large spaces, large carpet rugs can help to bring the space together, add cohesion to the space, and give your room a cozy sense of warmth. 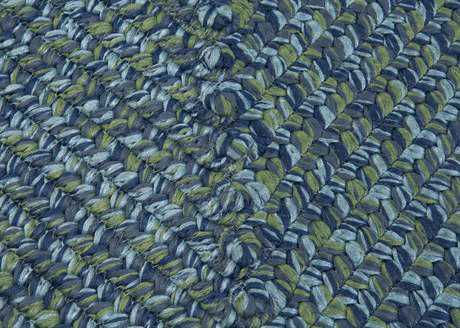 LuxeDecor’s wide selection of large area rugs for sale come in many different patterns, colors, and shapes, guaranteeing you can find the most perfect large rugs for sale for your space at LuxeDecor. 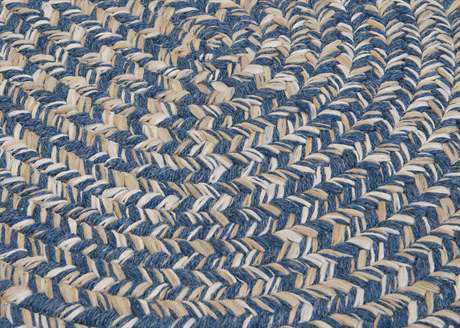 There are endless shapes, sizes, and designs of extra large rugs to select from at LuxeDecor from all of the industry’s leading brands. 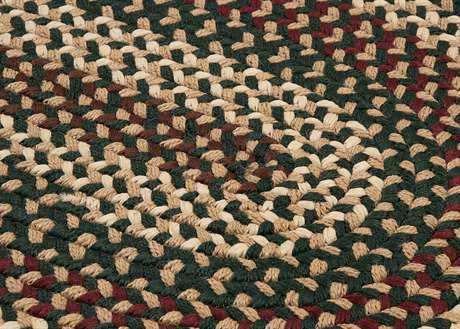 From large round rugs to rectangular large floor rugs, there are many shapes to choose from in styles ranging from flatweave to machine made to large braided rugs. 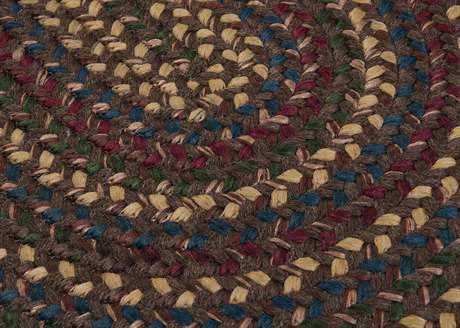 LuxeDecor’s floor rugs large in size are made from only the finest materials including large sheepskin rugs, cotton, jute, seagrass, wool, and other natural fibers. 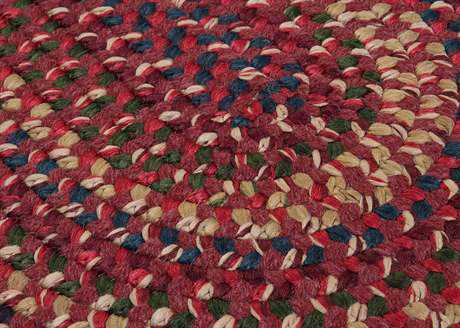 Large round area rugs also come in many patterns and prints from large oriental rugs to abstract printed large white rugs. 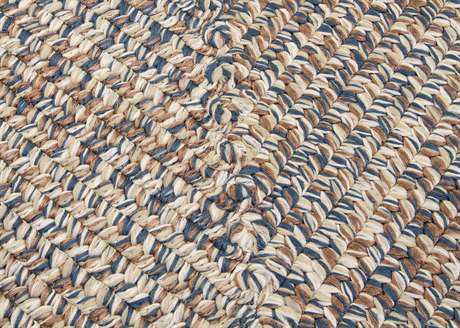 LuxeDecor carries large size rugs for almost every room in your home including large bathroom rugs, large area rugs for living rooms, large kitchen rugs, and many more. LuxeDecor also carries large outdoor rugs to outfit all your sunny exterior spaces. 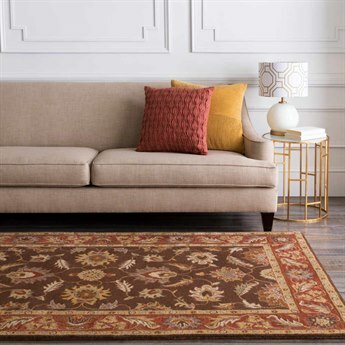 With so many different styles of extra large rugs available at LuxeDecor you are sure to find the perfect rug for any space. 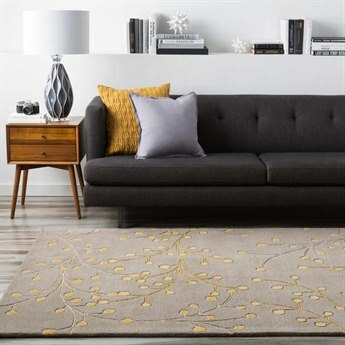 Large living room rugs can help to provide plush comfort to your entire space, and depending on how high you’d like the pile height of your rug, there are also large plush area rugs available at LuxeDecor. Patterned large rugs for living room spaces can help to give you a color scheme to play off of in the rest of your space. 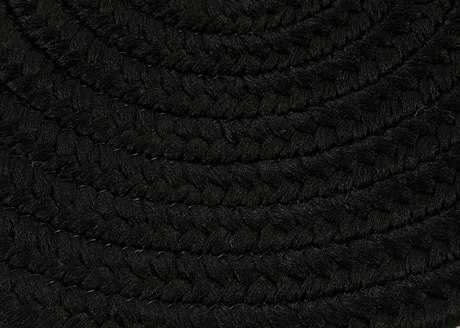 However, if your existing decor is already vibrant or printed, neutral or solid large throw rugs are a safer bet. 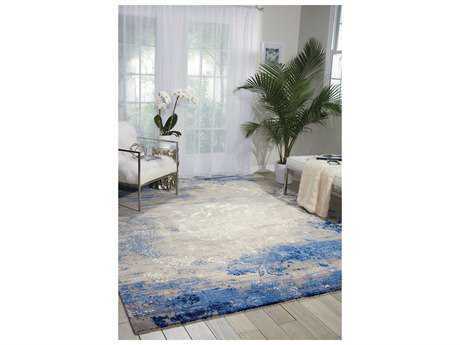 From modern to traditional, there are many styles of large area rugs on sale at LuxeDecor to suit any personal aesthetic. Modern white Moroccan large shag area rugs are perfect for an urban and updated space, while traditional oriental large shag rugs are essential for regal and sophisticated rooms. 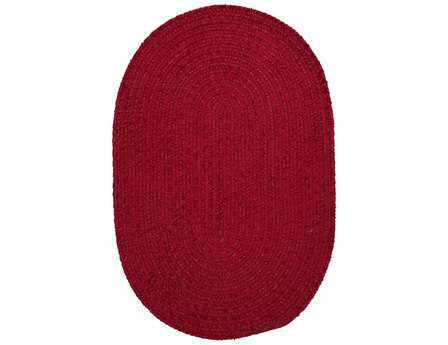 No matter what style of rug you are looking for, you are sure to find the best inexpensive large area rugs at LuxeDecor.